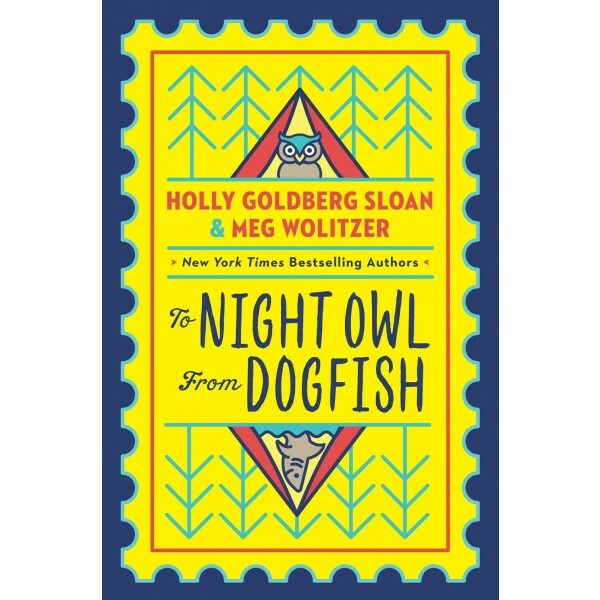 From two extraordinary authors, Holly Goldberg Sloan and Meg Wolitzer, comes a moving, exuberant, laugh-out-loud novel about friendship and family, told entirely in emails and letters. Avery Bloom, who's bookish, intense, and afraid of many things, particularly deep water, lives in New York City. Bett Devlin, who's fearless, outgoing, and loves all animals as well as the ocean, lives in California. What they have in common is that they are both twelve years old, and are both being raised by single, gay dads. When their dads fall in love, Bett and Avery are sent, against their will, to the same sleepaway camp. Their dads hope that they will find common ground and become friends — and possibly, one day, even sisters. But things soon go off the rails for the girls (and for their dads too), and they find themselves on a summer adventure that neither of them could have predicted. 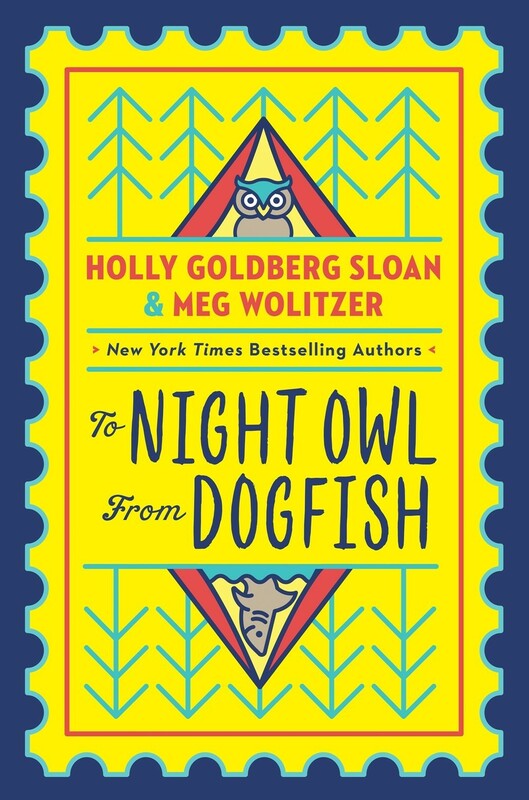 Now that they can't imagine life without each other, will the two girls (who sometimes call themselves Night Owl and Dogfish) figure out a way to be a family?